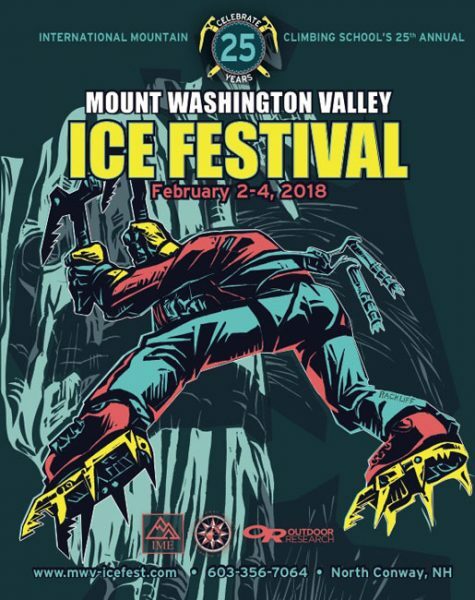 Welcome to the official blog of the Mount Washington Valley Ice Festival! 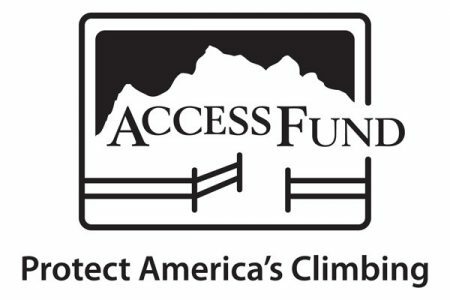 We’re gearing up for a great event. Keep checking back here for updates and details.